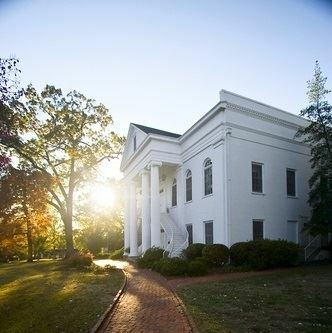 The NACWPI 2017 National Conference will be held October 6-8, 2017, on the historic campus of the University of Montevallo. 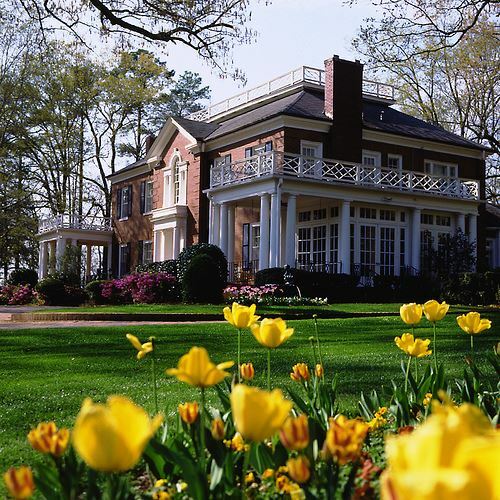 Nestled at the foothills of the Appalachian Mountains, the quaint City of Montevallo is conveniently located in the heart of the American Southeast near Birmingham, AL, a dynamic city with a metropolitan population of more than one million residents. Air: Birmingham-Shuttlesworth International Airport via American Airlines, Delta Air Lines, Southwest Airlines, or United. Auto: 2:30 hours on I-20W from Atlanta; 3:30 hours on I-65S from Nashville; 4 hours on I-22SE from Memphis; 5 hours on I-59NE from New Orleans. Online and by-mail registration is now closed. On-site registration will be available in the Davis Music Building lobby, University of Montevallo, on Friday, October 6, beginning at 11:00AM. Cash, personal/institutional checks, and money orders in the amount of $50.00(USD), $25 for students, will be accepted. Credit and debit cards are not accepted forms of payment at on-site registration. 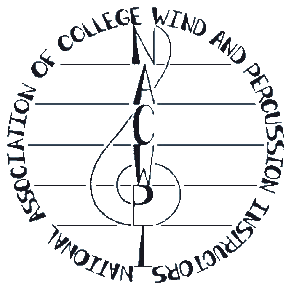 Conference Program - Performance and clinic sessions are limited to 20 minutes. Performers will have access to a dedicated green room 30 minutes prior to performance time. Stage hands will be available for quick stage transitions. Clinicians will have approximately 30 minutes to set-up and connect to technologies prior to spoken clinics. Projectors capable of playing slides and video, as well as a host of audio equipment and cables/adapters are available for use. Wifi is open access.